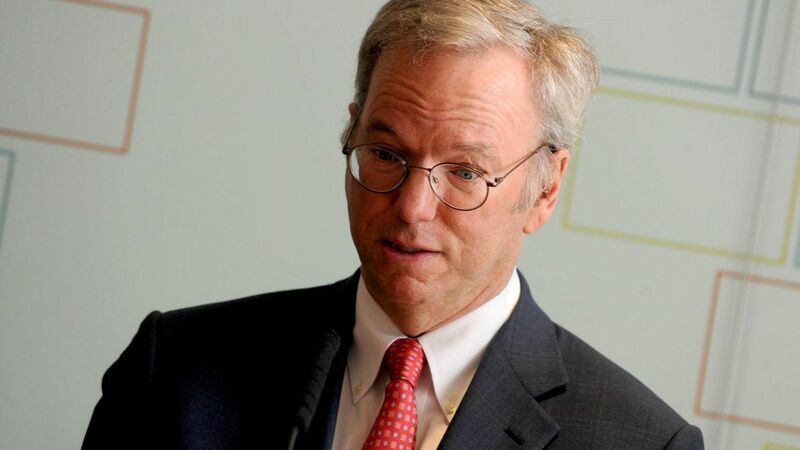 When Barry Lynn, who was employed at the New America Foundation, posted a statement on the think tank's web site praising the EU's fines against Google, Google's parent company's executive chairman, Eric Schmidt, expressed discontent with the statement. A couple of days later, Anne-Marie Slaughter, the Google-funded think tank's president, told Lynn he had to part ways with the organization, which was first reported by the New York Times. Why it matters: Google has built a powerful influence machine in Washington in part by funding a number of advocacy and research organizations and think tanks that work in the technology policy arena, where Google is fighting a number of battles. Google has given over $21 million to the New America Foundation. Lynn's Open Markets team has been critical of tech giants' growing dominance. What happened: Sarah Miller, who is part of Lynn's team that departed the New America Foundation, told Axios that "Anne-Marie expressed to Barry that Eric Schmidt had communicated to her that he was prepared to pull his funding from the entire institution." Miller added that Schmidt had allegedly left an ultimatum: either Barry and his team go, or the funding goes. Lynn told Axios that Slaughter "made it very clear that Google and Eric Schmidt were not happy and that there were big problems." The other side: In a statement, Slaughter disputed the NYT's account and said New America and Lynn parted ways due to violations of "standards of openness and institutional collegiality." A Google spokesperson denies Schmidt was involved in the think tank's decision to part ways with Lynn and told Axios that "Schmidt never threatened to cut off funding." Google's 2017 funding levels for New America remain unchanged, the spokesperson said. What's next: Lynn's new group, which he said has yet to be named, has claimed Google is "trying to censor journalists and researchers who fight dangerous monopolies," per the NYT. Barry said his new organization's goal is "that there be a United States of America in which we do not see these private concentrations of power in which liberties of the individual citizens" are not "safe and secure."